If your child has Attention Deficit Hyperactive Disorder or ADHD, you might observe that they have a hard time focusing in class. It’s easy to pin ADHD as a learning disability like dyslexia. But classifying ADHD this way is misleading. Read on to learn the difference between the two conditions and how they interact with each other. ADHD is a persistent condition wherein a person is continually inattentive, hyperactive, and impulsive. Symptoms of this disorder often show up at ages 3-6. 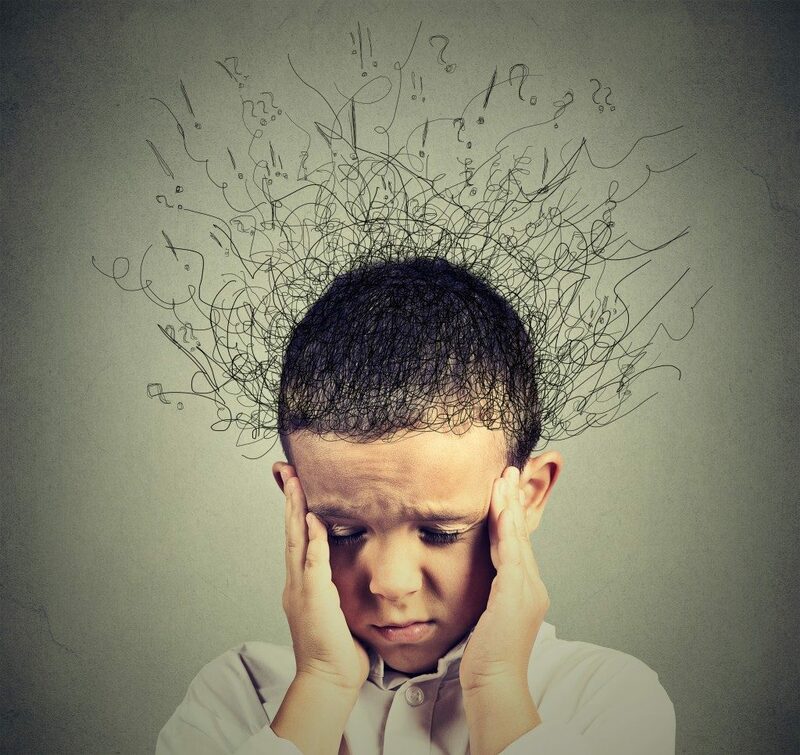 In the U.S., over 6.4 million children have ADHD. As such, parents should do all they can to help their kids with ADHD. Primarily Inattentive – People who are predominantly inattentive often find it hard to pay attention because they’re easily distracted. This type was formerly known as ADD before it got integrated into the diagnosis of ADHD. Primarily Hyperactive-Impulsive – These are individuals who are constantly moving. They find it hard to control themselves. It leads to fidgeting, squirming, and struggling to stay in place. Combined Type – Exactly what its name suggests, these are people who struggle with both inattentiveness and hyperactivity. ADHD is also genetic. When someone gets diagnosed with ADHD, there’s a 25% to 35% chance that one of their family members will have it, too. Dyslexia – People who have dyslexia find it hard to read. They often make mistakes with the order of letters and have trouble with spelling. 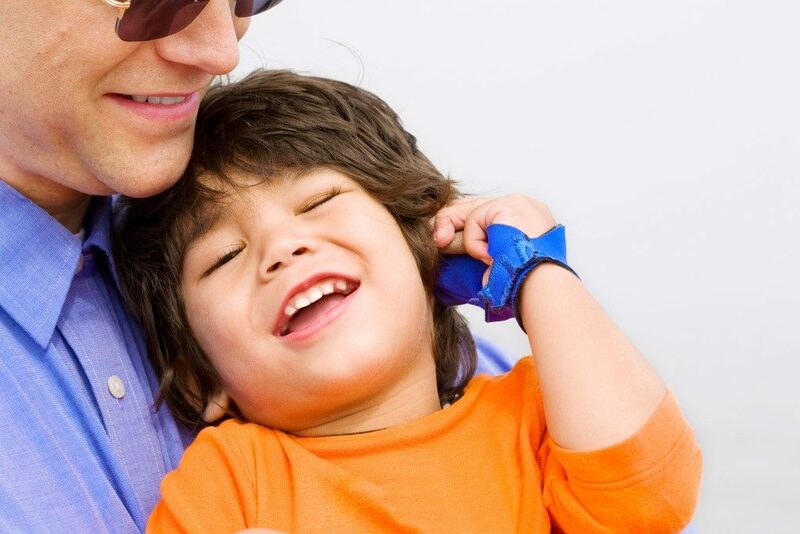 Auditory Processing Disorder (APD) – When a person has APD, they have difficulty processing the things they hear. They cannot distinguish the sounds and words. They find it hard to tell where a sound is coming from as well. Dysgraphia – This learning disability affects individuals who find it hard to write legibly. They often have inconsistent spacing and poor spelling. People with dysgraphia also find it hard to think and write simultaneously. Learning disabilities are often lifelong conditions. They cannot be cured. But people with this condition can find success in their careers and relationships with the right help. If you suspect your child might have a learning disability, you may find a directory of psychiatrists and therapists in Psychology Today’s directory. They have the whole US covered — from New York to Draper. How Are These Conditions Different? ADHD is not a learning disability. People who solely have ADHD often don’t have problems with any basic processes like reading, writing, and listening. It’s important to note, however, that learning disabilities like dyslexia can coexist with ADHD. In fact, half of the children diagnosed with ADHD also have an LD. If your child still has trouble in school even if they’re on ADHD medication, ask your doctor about it. They might have an undiscovered learning disability. Learning disabilities, and in some cases, ADHD will be a constant part of your child’s life. It’s important to identify them as early as possible. Now that you know the difference between the two, think about past instances of your child’s learning difficulties. It might not solely be because of ADHD. All your child needs aside from the proper medication is your patience and support as they deal with their condition. If award-winning celebrity chef Jamie Oliver can create a successful restaurant empire while growing up with both ADHD and dyslexia, your child can achieve anything.